Do you need some striking new ideas for Christmas this year? We can help. Camara-Studios is a professional photography studio in Ikeja. And this year we have come up with a special gift idea that you can give to your loved ones, friends and clients. 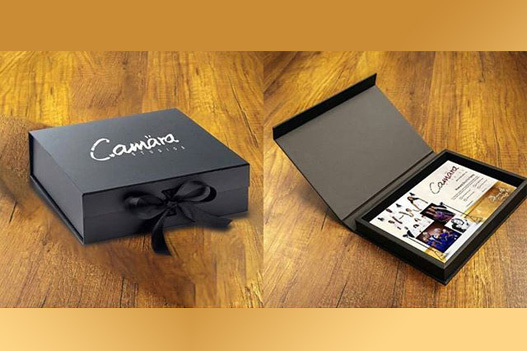 It’s the “Camara-Studios Gift Voucher”. It contains three different photography packages that can still be adjusted to suit your wishes. Food and cakes are quickly consumed before the next year starts. But even after that the images and the memories of a fun experience at our photo studio will live on forever.